More often than not, in couples therapy, I will ask a couple if they have read The 5 Love Languages, by Gary Chapman (1992). This book takes a look at how people interpret being loved by how they give love. As indicated by the title there are 5 love languages. Check out www.5lovelanguages.com for more information. Why would this be talked about in couples therapy? Often how one person demonstrates love does not register with their partner, especially if they have different primary love languages! Being familiar with one another’s preferred method of receiving love can be an added component to finding new ways to communicate your love to your partner. Learning about the different love languages and how they are acted upon can shed light on what might not be working well in your relationship. If your love language is Acts of Service but your partner’s is Quality Time you bringing them coffee in bed every morning might not be noticed in the same way as going for a walk while holding hands. 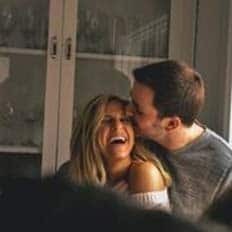 Your partner’s love language is one more piece of information that can add to the feeling of connection within your relationship… and isn’t that what we all want. You will be asked to provide an email address to receive your results. If that doesn’t sit well with you, there are many other Love Languages Assessments online. 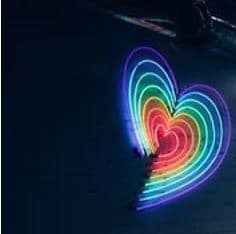 Check out the following article to get a little bit more information on the love languages including the most and least common. For more information on couples therapy at Reframed Psychological check out our couples counselling service page or call us at 780 722-4278 or you can email info@reframedpsychological.ca.